FIFA 18, the latest entry in the series developed by EA Sports, is finally releasing tomorrow in all regions, and some players are especially curious about the Nintendo Switch release and how it runs compared to other current gen versions of the game. A new video that’s been shared online recently shows that the Switch version doesn’t look all that bad. The new comparison video, which can be found right below, compares the Nintendo Switch and Xbox One versions of FIFA 18. While the Xbox One version obviously looks best, the Nintendo Switch one doesn’t look bad at all, which is impressive, considering this version of the game isn’t powered by the Frostbite engine. 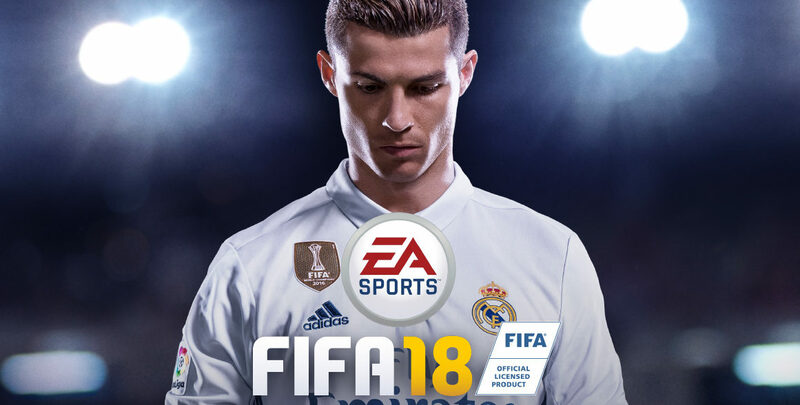 Yesterday, producer Adrei Lazarescu talked about the Nintendo Switch version of FIFA 18, noting how comparing it with the PS4 and Xbox One releases wouldn’t be fair. Still, he encouraged players to try it , as it’s a quality product. That’s the frustrating thing about it. I wouldn’t put this against the PS4 or Xbox One version, or vice versa, I would look at them as two individual football games. This one’s biggest advantage is that you can play it on the go. FIFA 18 launches tomorrow, September 29th on PC, PlayStation 4, Xbox One, Nintendo Switch, PlayStation 3 and Xbox 360.